Join Dr. Ann Nunley as she shares with us the new and somewhat unique structure and focus of the venerable annual Conference and on International Society for the Studies of Subtle Energies and Energy Medicine in general. 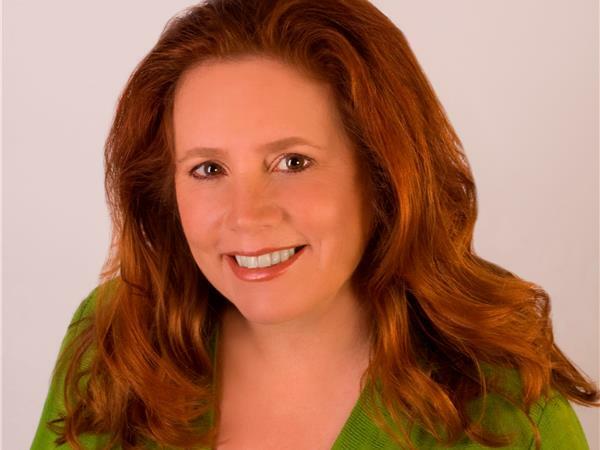 Ann holds a Masters of Fine Arts degree and a Doctorate in Energy Medicine and Transpersonal Psychology. Her passion has been to explore paths of understanding through art, ecological architecture, study, meditation, nature, inner work, outer work, and prayer. Her relationship with four amazing children (and now grandchildren and great-grandchildren) has been a significant part of that path. She has spent two and a half decades evolving an Integration Chart and other concepts in support of the Inner Counselor Process (ICP). The outcome of this work has been an effective system for self-directed growth and tangible transformation in body, emotions, and spirit. Ann has presented keynotes and workshops at Energy Medicine and Psychology conferences such as ACEP, NICABM, and ISSSEEM. 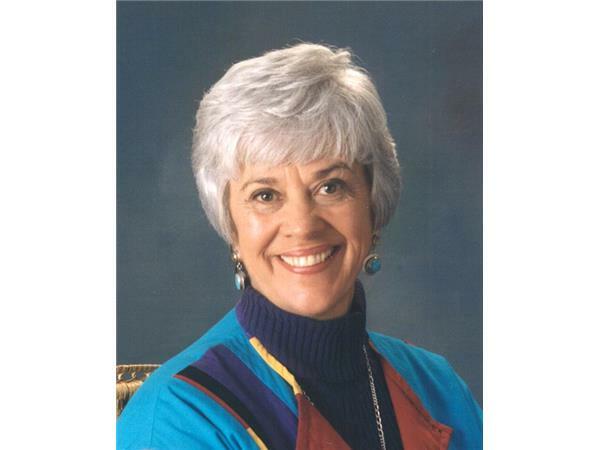 She served as Co-President of ISSSEEM and sat for many years on its Board of Directors. She currently serves as the CEO of ISSSEEM and Academics Dean at Holos University Graduate Seminary. 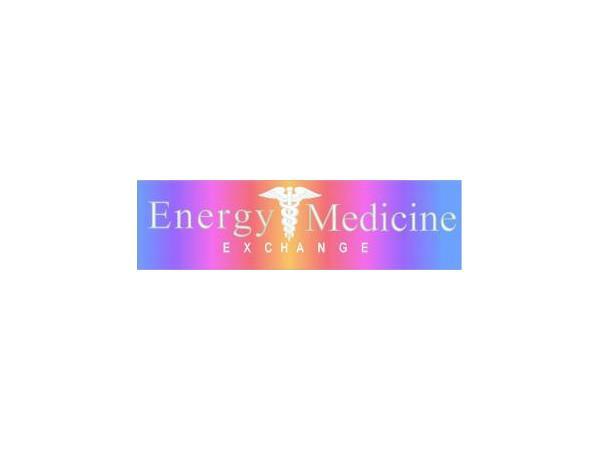 Your host, Cristina Smith, is the Chief Energy Officer of the Subtle Energy Center and co-founder of the Energy Medicine Exchange.